Minister for Health Gan Kim Yong shared how public healthcare agencies will learn from the SingHealth data breach and prioritise cybersecurity initiatives. The Ministry of Health, IHiS, as well as the healthcare clusters will report their progress on these initiatives to a Healthcare IT Steering Committee. Their efforts will also be verified by independent auditors. 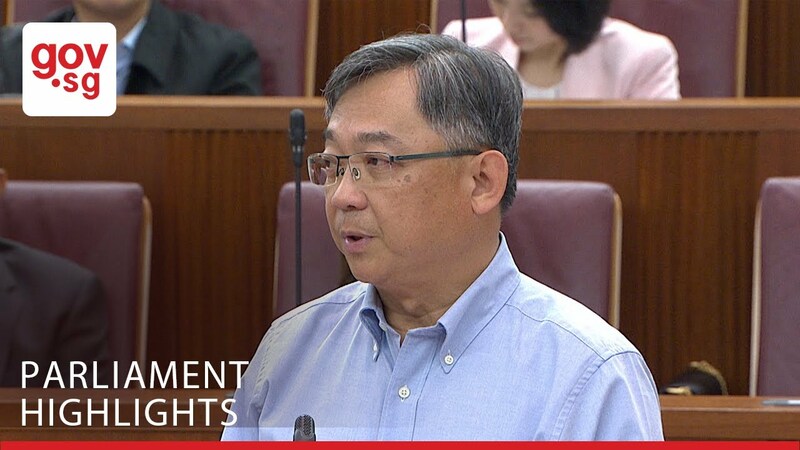 He shared that the SingHealth data breach was a painful incident that highlighted the need for the continual building of cybersecurity defences.